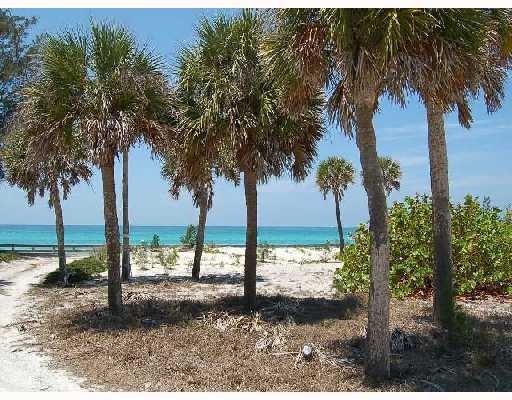 Browse Casey Key land for sale below. Located in Nokomis, just 15 miles from downtown Sarasota, Casey Key is truly a secluded island paradise on Florida's Gulf Coast. Casey Key land and lot options include beach-front, bay-front or Gulf to Bay estate properties. Visit our Casey Key real estate for sale page to search all home listings. If you are interested in building your dream home, contact us today for a tour of Casey Key land for sale. We can help you explore all of the options currently available. Casey Key Florida Land | Sarasota real estate | Sitemap | Copyright Â© 2000-2008 Allen Real Estate Services, Inc.